Our tapas are now bigger!. 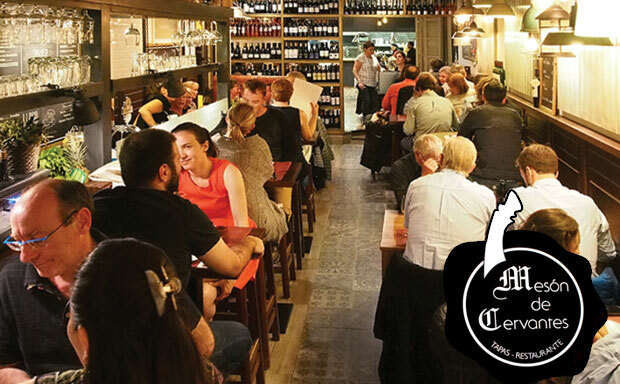 The Tapeo Cervantes is already very well-known to lovers of “great food” for its traditional and new, creative tapas and its carefully selected range of wines and beers and its ardent devotees can try judge its founder’s enterprising new undertaking. 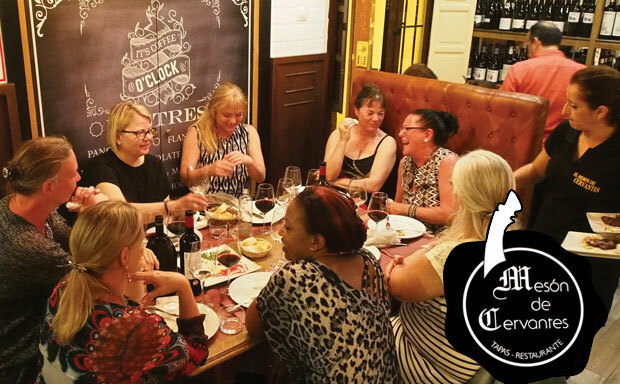 Gabriel Spatz, founder of the original, a professional restaurateur from the Argentine, came to Malaga in 2008, loved it and decided to stay and open El Tapeo de Cervantes at Calle Carcer 11 in the old quarter. The choice of dishes, prepared by Jesús the creative chef, is wide and interesting, a happy combination of culinary art from different sources. For instance, the sweetbreads, a classic Spanish dish, are served with the far-famed chimichurri sauce from the Argentine. All the ingredients are fresh and the tapas menu changes according to season. Gabriel’s affable personality, plus the excellence of the food and wine have won more and more satisfied customers over the years and he has decided the time has come to expand and offer more space and another perfect place where his regular customers and newcomers to the city can enjoy “great food”. 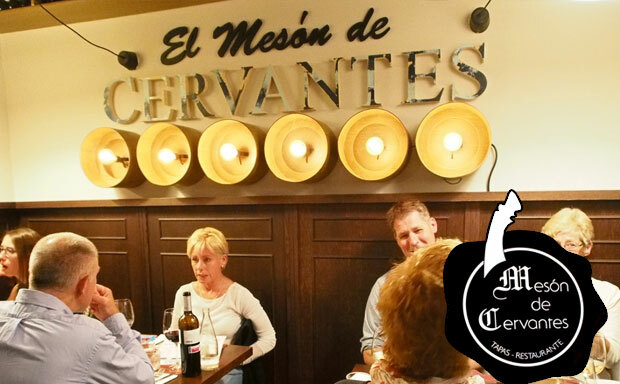 Enjoy the pleasures of El Tapeo de Cervantes at this new locale on Calle Alamos.